Should we call it “Green Privilege”? Maybe its just political privilege or hypocrisy from the same people trying to impeach Trump, AOC & her chief of staff have their shell game of political slush funds scrutinized by FEC. 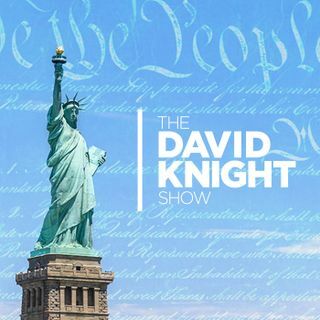 Then Alex Newman joins David Knight to talk about the many problems in the “education village” that has taken it upon itself to indoctrinate your children. What are their goals? Educate yourself about what education is. And, this is how the “New Deal” destroyed the dairy ... See More industry with subsidies.